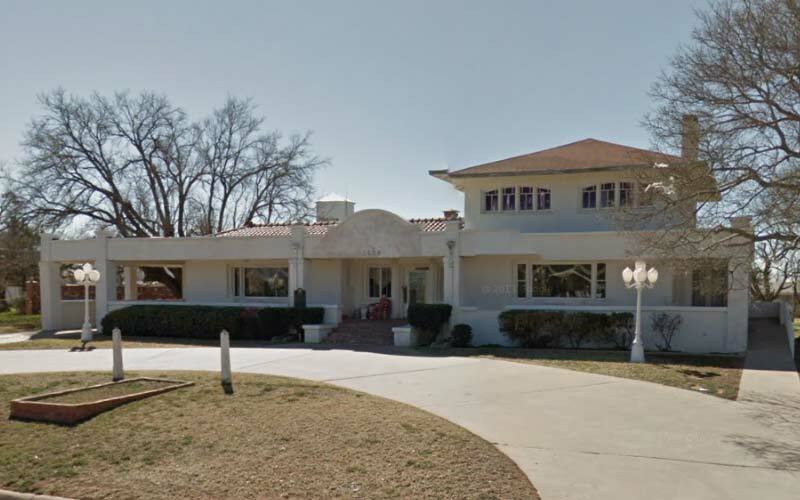 In 1913, a man by the name of Thomas Trammell built a house for his wife in Sweetwater, Texas. It is believed that the couple enjoyed what is known as Mulberry Manor for ten years, until the building became a Sanatorium in 1923. Naturally (or maybe not so naturally), many lives were spared and lost at Mulberry when it operated as a hospital. Many years later the hospital closed down and a woman purchased the property with the intention of opening a bed and breakfast there. Mulberry operated as a lush B&B for several years, but is now said to be out of business. While many previous guests and Sweetwater locals were saddened that the bed and breakfast could not remain open, there is one previous visitor who sighed in relief over its closing. Mary checked into the hotel in a couple years ago with the intent of having a relaxing and invigorating mini vacation, away from her stressful work life and rambunctious family. “I was incredibly busy at work that year, and I was due for a break,” she recalled. “My husband was generous enough to suggest that I take a weekend to myself away from the kids and check into the Mulberry Manor in Sweetwater. “I was hesitant at first, but when my mother volunteered to help my husband with the kids during the weekend, I simply couldn’t resist the idea,” she smiled. “I wasn’t looking for anything extravagant…just a little quiet time to read a book and take a long soak in a tub. “A glass of wine or two didn’t sound too bad, either,” she added with a laugh. So you checked into Mulberry. “That first night I had a quiet dinner by myself at a local restaurant and watched a romantic comedy back in my hotel room afterward. “Now, I didn’t see or hear anything but I have slept next to my husband for the last ten years, and it’s easy to tell by the weight of a mattress when you have someone in bed with you. “I woke up, and I kept feeling like there was more weight on the bed than just me. “Call me crazy, but it really felt like there was someone laying on the bed beside me,” she said, shaking her head. “It was freaky, but I told myself that since I was so USED to having Tom beside me every night, my mind and body was probably just used to feeling that extra weight and that it was nothing to worry about. Mary nodded, looking a bit shaken up. “I eventually went back to sleep and nothing else happened that night. “The next morning I decided I would take a long, relaxing bath in the tub before I began my day. “Ever since I was a little girl, I have liked to lay all the way down in a bathtub and stay underwater for a few minutes. 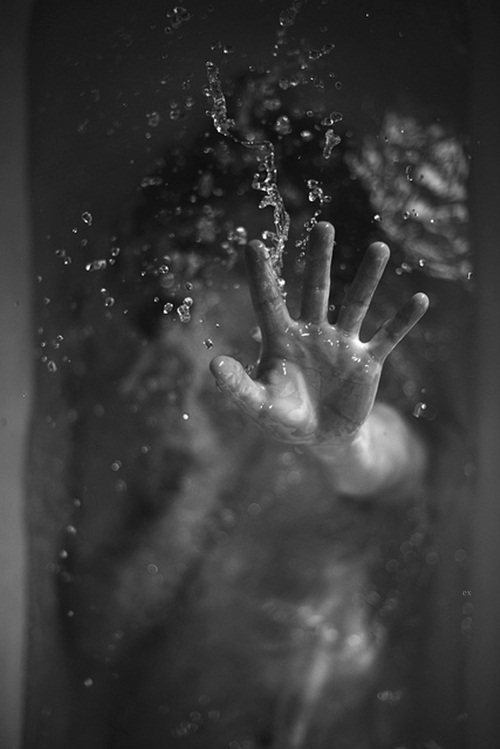 “I got into the hot water and slowly sunk underneath the surface. “When all of the sudden this blurry figure shows up, looming over the tub. I could only see a very vague outline, I thought maybe my eyes were playing tricks on me. “So, I popped out of the water, anticipating an attack. “But nobody was in my room,” Mary whispered. “Nobody had broken in and my hotel room door was still locked. Want to discover more haunted locations in Texas to explore? Have you visited the Mulberry Manor in Sweetwater, TX? Have you experienced any paranormal activity? Tell us in the comments below and share this with your friends. Click the Share button below.